About the artist: Mary Callery was an American-born artist. She is best known for her modern and abstract expressionist sculptures. More information. 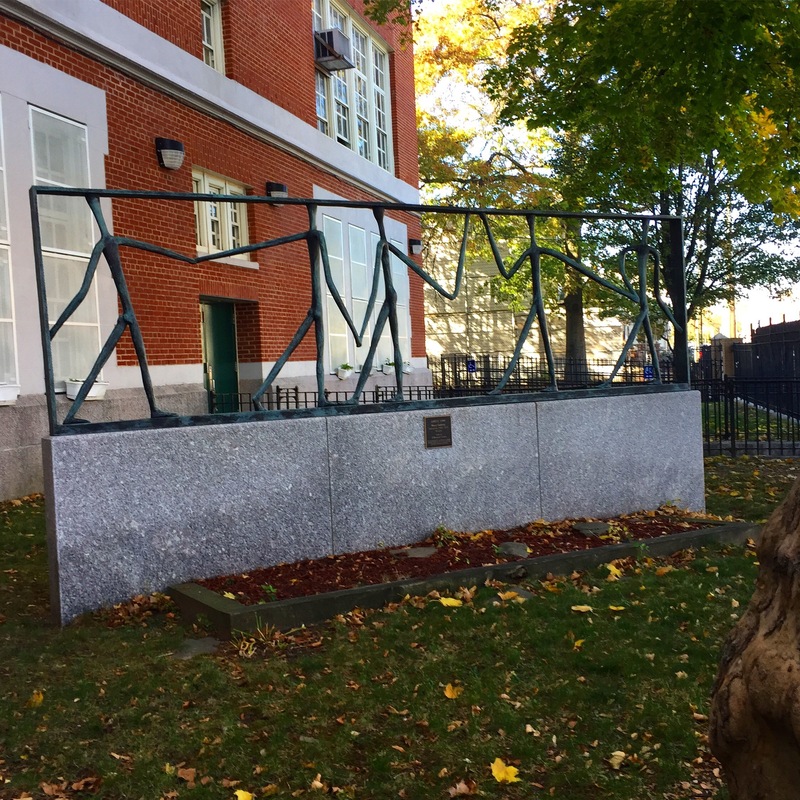 Posted in BrooklynTagged Mary Callery, Public Art for Public SchoolsBookmark the permalink.